Over 1.9 million people prefer to use TinyChat in order to communicate with their friends and acquaintances. 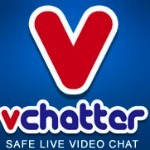 This app allows organizing video chats including groups up to 12 persons. 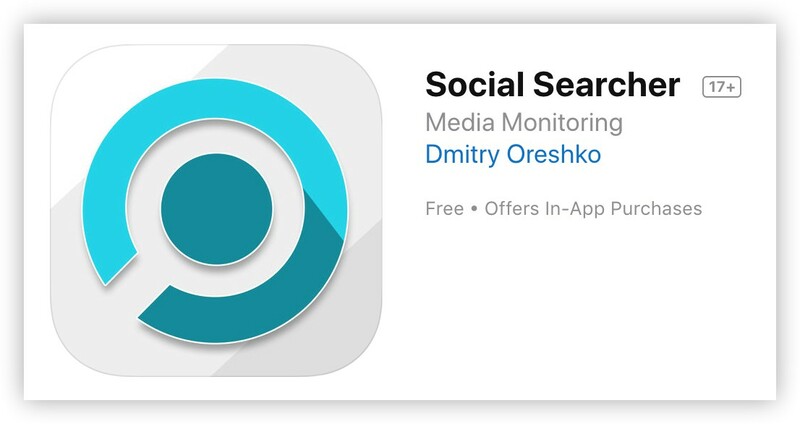 The most advantage of the app is its simplicity. 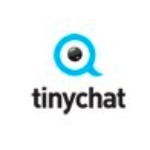 You don’t have to install anything, just go to TinyChat official page on the social network, follow the simple steps described in details there and enjoy your talks with friends. Sending of private letters to friends with invitations to join the chat is highly advised, as this allows you to elude being noticed on the public news wall and gives you the opportunity to take part only in preferable talks. 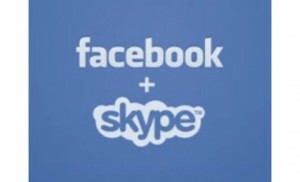 More than 700 000 account holders on Facebook use this chat for communication. The founder of the site may be proud of that number especially taking into consideration that its main rival Chat Roulette random video is gradually loosing its users after its staggering success not long ago. VChat made a profit on $350 000 last months, and of course the most interesting question is how they invest the money into the company’s product. A convenient screen and a side menu are suggested for the users to increase the comfort of the conversation. 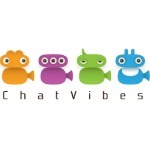 People from different countries may join the chat and share their opinions looking at their partners. 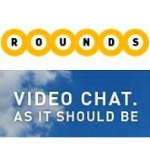 Rounds Video Chat has a special distinguishing feature, and that is its style. The chat has a really posh appearance that attracts over 386 994 people a months. It won’t make any problems to use this app as it isn’t complicated at all. The only thing you need to do is heading towards the application, and setting up your camera. Clicking on “Make a Call” button will sent an invitation for your friend to take part in communication. One of the main advantages of the present app is the possibility to partake in different games and other activities. The function becomes available after addressing to the “Interactive Menu” which is on the right side of the “Make a Call” button. Thanks to both an apt layout and the quality to be practical this video chat can be considered as one of the favored by right. 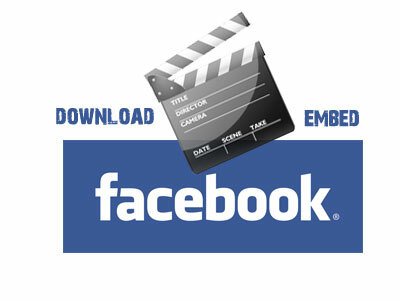 This app called FaceBuzz works exceptionally with Windows-based operating system and does not allow dealing with Apple-based OC for instance. The design of this video chat leaves something to be desired. After opening the app you will come across a gentleman with a cigarette and without a shirt. During the work you will occasionally encounter some other guys walking in an aimless way through the program. It is obvious that this video chat is deficient in some entertainment features. 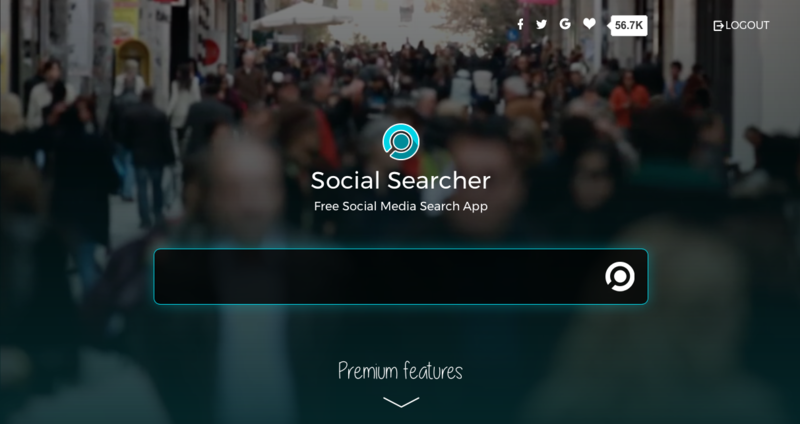 Nevertheless it is constantly used by over 30 000 people a month that is the result of the quick work activity of the FaceBuzz. This app requires a Windows PC, too, as the previous one. You’ll receive the opportunity to chat using this app after the download procedure of the program that won’t take a lot of time but will offer convenient conditions for conversation. 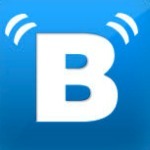 Invite your friends to join the chat and have fun together. This program simplifies you the access to updates from the company as it installs itself as a toolbar at once.